Java script is disabled on your browser. Please enable Java Script and try again. Our main fields are web based applications. We always use the top of the range technologies and tools to develop our applications. 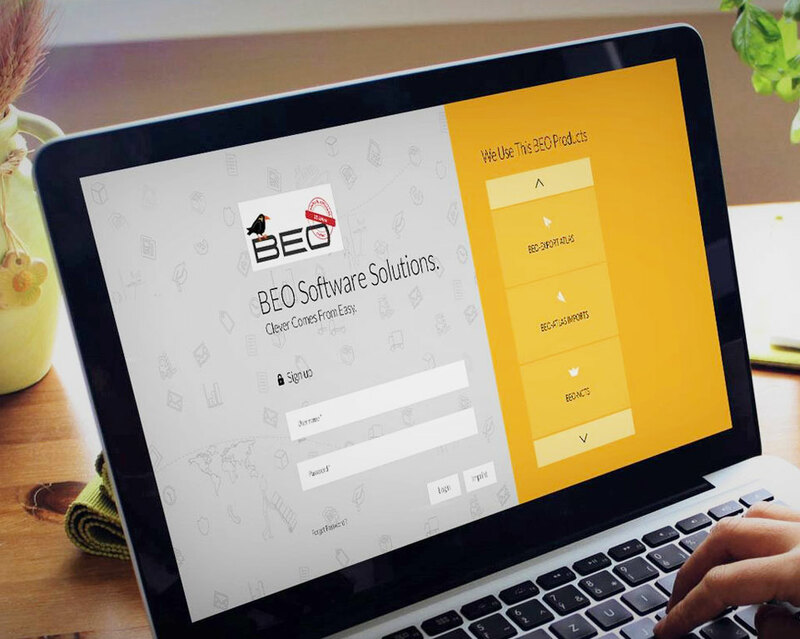 With the top quality and standardized software solutions, BEO provides an extensive offer all around export, dispatch and Compliance. development of solutions and services.
" We use BEO-ATLAS export since August 2010 and are very satisfied with the company BEO. The advice is excellent and the price / performance ratio is just right! " " We use BEO-ATLAS export, BEO Sanctions TESTING and BEO-ExpoWin for more than 2 years. The software is for us absolutely correct since all requirements are met and the programs are easy to use. " " The software makes our work easier as we have to do less manual. Also individual solutions are no longer a problem. After we were convinced of BEO-ATLAS export, we opted for BEO-ExpoWin. " " BEO was one of the first companies to use SaaS solutions offered haben.Wir BEO-ALTAS-EXPORT for over 4 years and have us in November 2010 for BEO Sanctions TESTING entschieden." "We use BEO-ATLAS export since August 2010 and are very satisfied with the company BEO. The advice is excellent and the price / performance ratio is just right!" We use BEO-ATLAS export, BEO Sanctions TESTING and BEO-ExpoWin for more than 2 years. The software is for us absolutely correct since all requirements are met and t he programs are easy to use. In manual way is not possible as reliable data examination as BEO Sanctions TESTING. Processes can be more efficient and thus we have a lot of work. The software makes our work easier as we have to do less manual. Also individual solutions are no longer a problem. After we were convinced of BEO-ATLAS export, we opted for BEO-ExpoWin. BEO was one of the first companies to use SaaS solutions offered haben.Wir BEO-ALTAS-EXPORT for over 4 years and have us in November 2010 for BEO Sanctions TESTING entschieden.Die software runs smoothly and it has someone always accessible when we help brauchen.Unsere cooperation with BEO is very good, almost family! ©2019 BEO Software Private Limited. All Rights Reserved.